How to make 10 fantastic season cocktails? 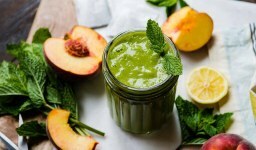 Conclusion: Smoothie Revolution: cocktails instead of a meal! 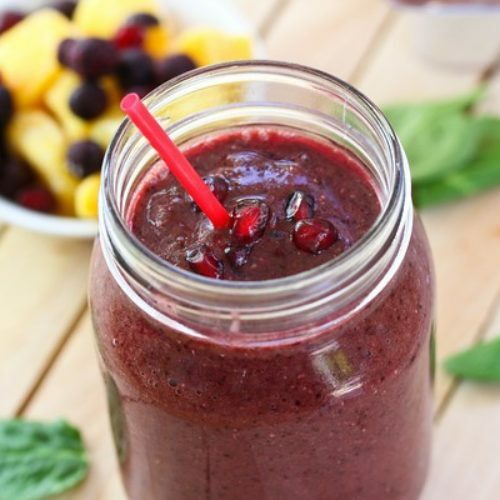 Today, smoothies acquire more and more popularity. 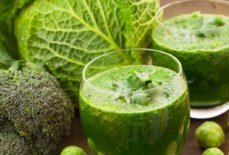 Followers of a healthy diet and just those who care for their health have loved this drink. In summer, delicious and bright cocktails were present on almost every table. 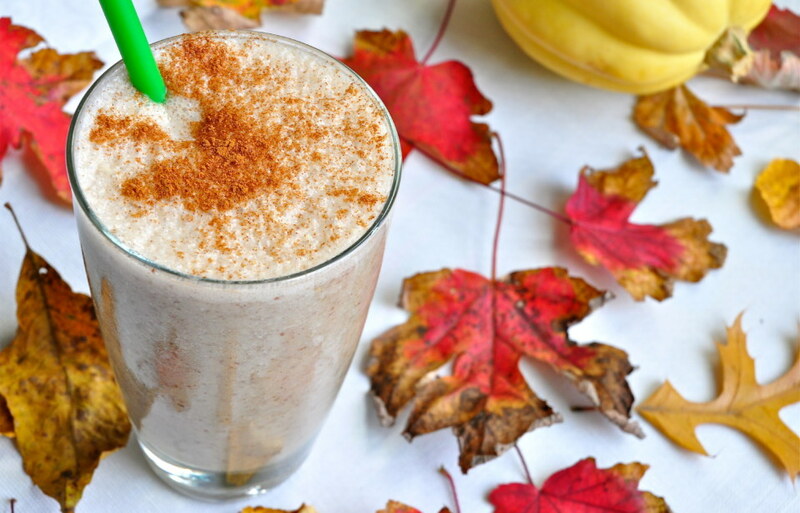 The approach of autumn is not a reason to forget about this delicious and nutritious drink. After all, this time of the year is also rich in useful fruits and vegetables. Autumn fruits and vegetables are rich in vitamins and minerals that help the body to hold out until the spring and avoid the vitamin deficiency. To accumulate the necessary amount of useful substances, we recommend starting the morning with light and nutritious drinks – according to the prescription for each day of the week. Cranberry drinks are a delicious preventative against flu and colds drink. 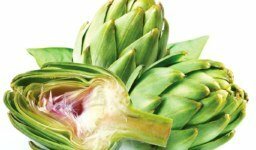 It is a natural antibiotic and an antioxidant that protects against infections enriches vitamins and strengthens the immune system. 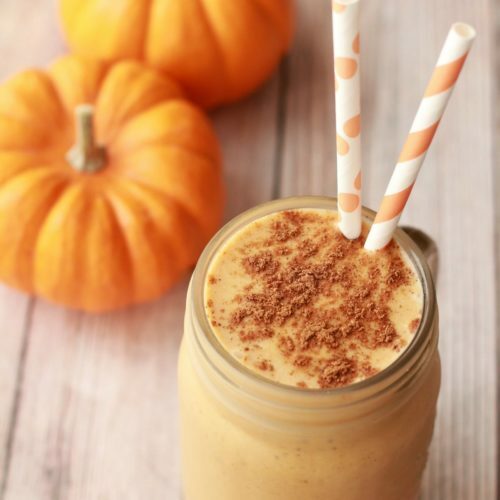 Pumpkin drinks are an excellent solution for breakfast. 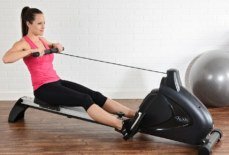 It has few calories and a lot of fibre, which for a long time relieves the feeling of hunger. And due to the high concentration of iron, the pumpkin raises haemoglobin, struggles with stress and apathy. Sweet pepper and cloves, crush in a mortar to a powder and mix with the rest of the spices. Pumpkin peel and cut into cubes. Mix all the ingredients in a blender until smooth. Pomegranate, like pumpkin, is useful in iron deficiency anaemia, and fibre, contained in oat flakes, lowers the level of harmful cholesterol. Orange peel and cut into small pieces. 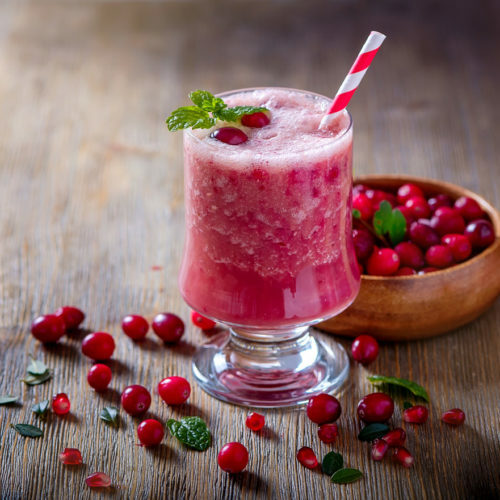 Mix all the ingredients in a blender to a homogeneous mass (if the blender is not powerful enough, pomegranate seeds should be replaced with a glass of unsweetened pomegranate juice). 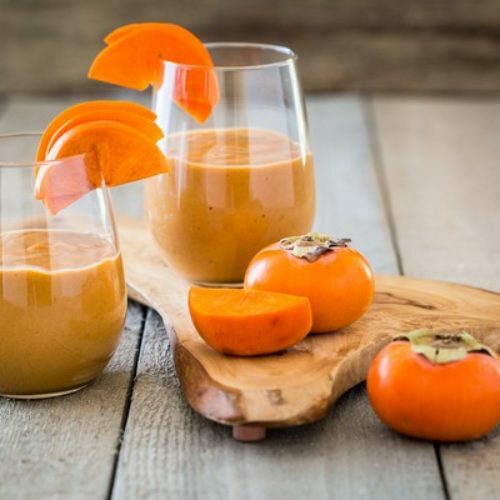 Persimmon raises working capacity, improves digestion and calms the nervous system. To cocktail was not tart, the fruit must be frozen beforehand. Apple and pear cut into cubes, add frozen persimmon, spinach and water. Beat in a blender until mashed. The classic combination of "apple and cinnamon" is applicable not only for baking. 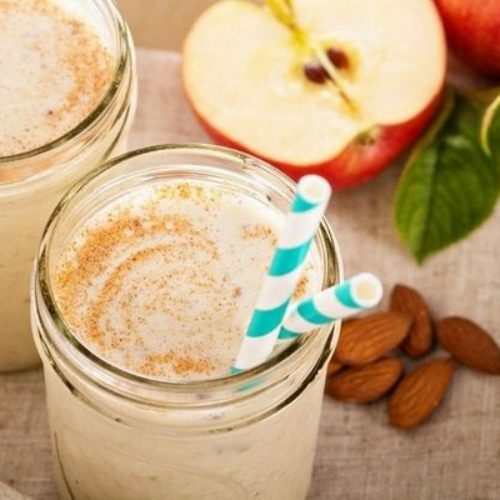 Apple-cinnamon drinks improve the condition of the skin and purify the blood. Cut the apple into cubes, add to the rest of the ingredients and beat in a blender. Beetroot in large quantities contains vitamins C, PP, B vitamins and trace elements. 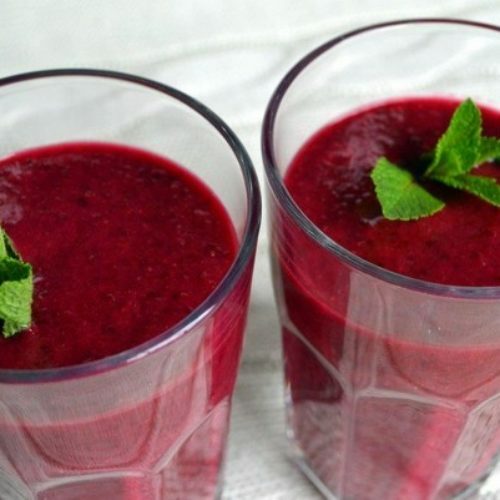 Beetroot smoothie improves metabolism, raises haemoglobin and removes excess cholesterol. Peel beets and cut into small pieces. Mix all the ingredients and beat in a blender until smooth. 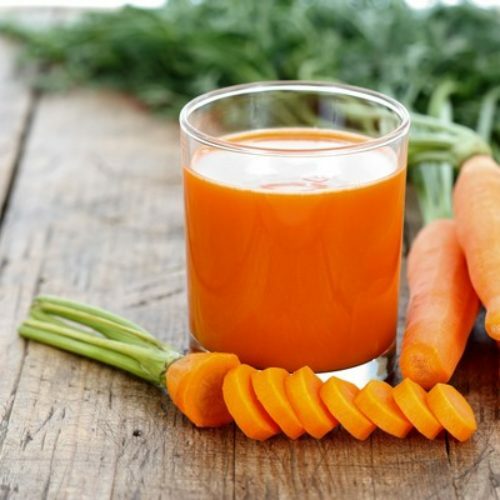 Carrot smoothies relieve fatigue, improve complexion and, which is important in the autumn-winter period, increases resistance to colds. Carrots and mangoes peel and cut into small pieces. Mix all ingredients and blend with a blender. 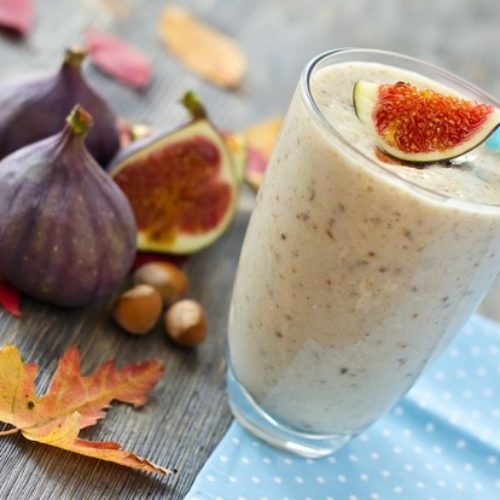 Another delicious autumn fruit, from which it is necessary to make smoothies, is figs. 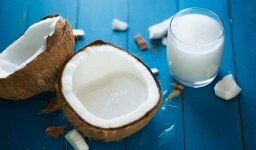 It contains proteins, sugars, acids, vitamins and minerals. 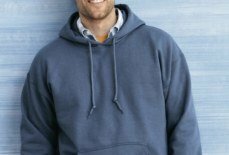 For example, B1, B3, PP, C, sodium, potassium, calcium, magnesium, phosphorus. Especially figs are rich in iron. Thanks to this valuable composition, this fruit is widely used in folk and traditional medicine. Fruits of figs have a slight laxative property and normalize the digestive system and intestine. And in Buddhism, he is considered a special fruit. According to the belief, it was under the tree on which the figs grow that the Buddha reached the knowledge of the essence of life. Mix all ingredients and grind in a blender until smooth. If you have a sweet tooth, look at this recipe. Peer is pretty sweet fruit, but rather natural product and contains only useful components. These vitamins are A, C, E, H, K, PP, group B, calcium, magnesium, phosphorus, iron, zinc, iodine, organic acids, essential oils. Regular consumption of this product will help to regulate a sleep, get rid of depression and cheer up. 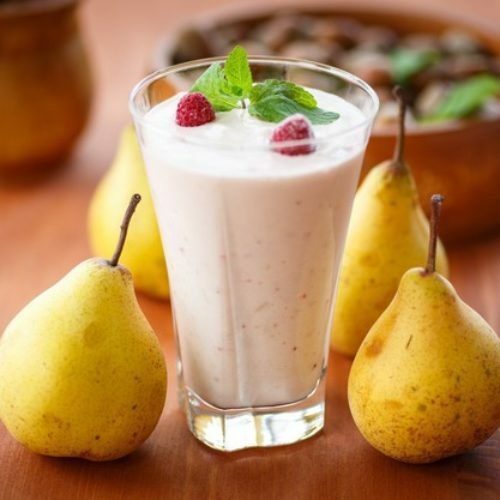 In addition, the pear normalizes the cardiovascular system, has a beneficial effect on the intestines and stomach, helps with constipation and urinary tract diseases. Essential oils that are part of this fruit, strengthen the immune system and increase the body's defences. That's how delicious, juicy and nutritious smoothies should be. And all this without harm to the figure. All the ingredients are ground in a blender and served immediately. 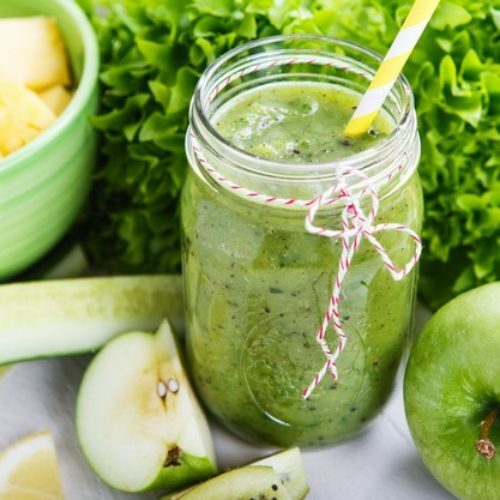 This green drink perfectly lifts the mood in the morning and will charge with energy for the whole day. It includes useful apples and grapes. The valuable properties of apples have already been mentioned above. Grapes are not inferior to their green fellow. This berry has a restorative and tonic effect and contains in its composition a large number of useful vitamins and trace elements. Regular consumption of grapes has a beneficial effect on the blood, the work of the cardiovascular and digestive systems, strengthens the immune system and helps to recover quickly after stress and physical exertion. A ginger is a key ingredient, which several times multiplies the useful properties of this smoothie. It has a pronounced antioxidant and anti-inflammatory effect and positively affects the condition of the whole organism. Peel the fruits from the peel and cut them into large pieces. If the grapes are bones, you must first remove them. Place the sliced ​​fruit in a blender, add honey, ginger and green tea. 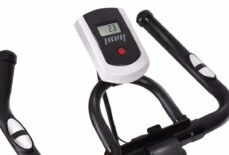 Beat until smooth. Serve immediately. Smoothies can be decorated with a sprig of mint or sprinkled with grated chocolate. Instead of fat milk and sour cream, use low-fat kefir, yoghurt or cottage cheese, instead of sugar, honey and flower pollen. Vegetable cocktails try not to salt: it is more useful to add grinded dry sea kale and spices. 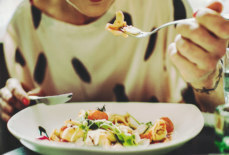 You can include protein or soybean powder, multivitamins, flax seeds or wheat germs in cocktails: they can increase the protein and nutrient content. To reduce weight in fruit drinks use less caloric fruits and berries – apricots, mandarins and black currants: they contain 0% fat. To low-fat products, you can also include apples, grapefruits, pineapples, pomegranates, cherries. But from bananas, grapes, avocados, watermelon, melons and peaches, in this case, it is better to refuse. Most potassium is found in cherries, tomatoes and apricots, sodium in beets, carrots and tangerines, calcium in black currant and lemon, and phosphorus in black chokeberry, vegetables and rose hips. And most importantly – stock up thick tubes!